The truly wealthy live in another world. From their multi-national businesses to their palatial mansions to their exotic vacations at glamorous places all around the world, they do everything in a big way. And sometimes, that even includes crime. 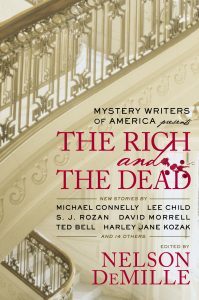 In this anthology, you’ll read about a wealthy writer who plots murder his hopeless agent, an aging actress who clings to her past of wealth and fame, and a spoiled rich boy who steps into dangerous territory with his mean antics, among others. 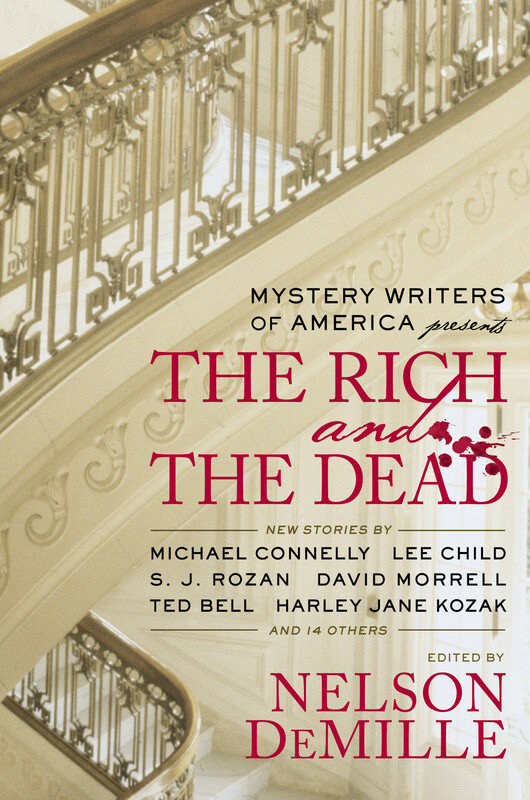 The Rich and the Dead features mystery and crime stories set among the upper crust of society, going behind the scenes of the lifestyles of the two percent of the world that controls sixty percent of its riches–and just how far they’ll go to stay on top.